Grants are now available to businesses to provide training to upskill current employees. The Employee Development Grant is for training that is work-based and/or classroom training that increases the competitiveness of the employee and the employer. This program allows participants to acquire new skills allowing him or her to move to a higher-skilled and higher-paid job within the company, thus permitting the company to hire a job seeker to back-fill the incumbent worker’s pre-training position. Learn more about how to apply for this grant! 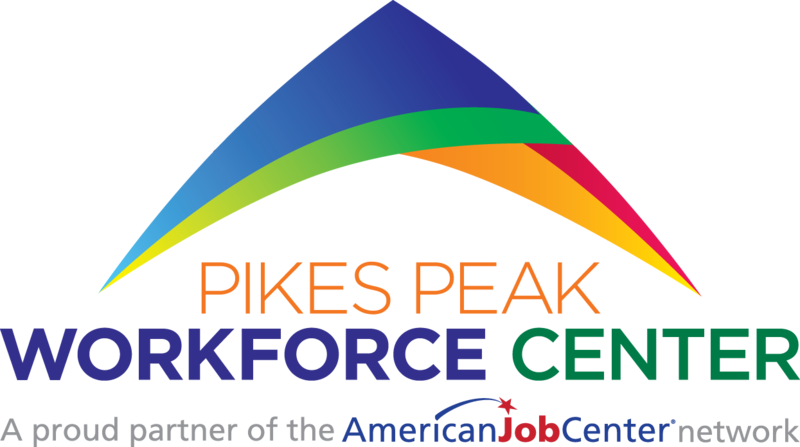 Attend an info session on Monday, March 4, 2019, at noon or 4:30 PM at the Pikes Peak Workforce Center. Info sessions are not required, but are helpful and will go over how to apply and the grant requirements.